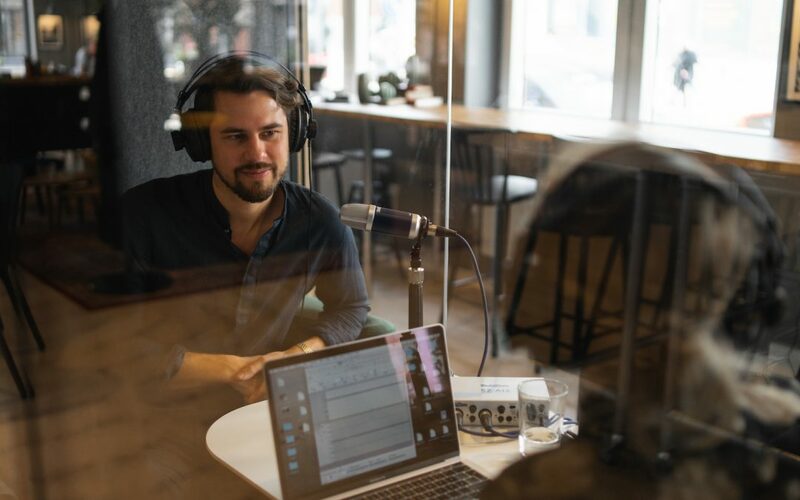 The Jobtech Podcast was recorded at our community office The Park Södermalm last week – and our CEO Adrian Swartz was the guest! Speaking about Gigway, gig economy in Sweden, future of work and how we will create an ecosystem for giggers working as freelancers in the gig economy. Produced by The Swedish Public Employment Service (Arbetsförmedlingen) – together with giggers, a collaboration that we love of course. Soon out on Swedish pod platforms.